Bradford and Craven residents are being urged to check on vulnerable neighbours during the current cold spell to ensure they are keeping warm and well. 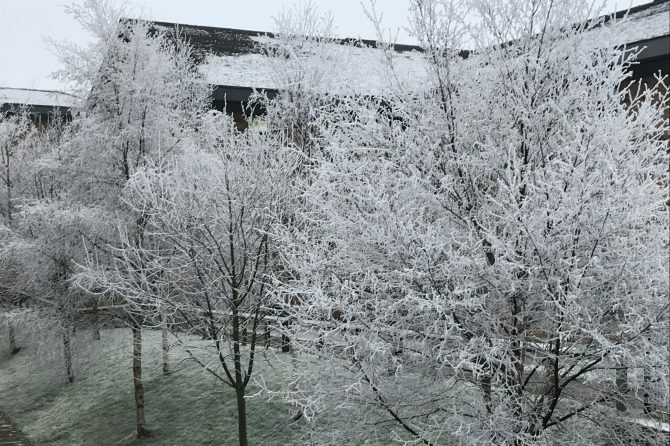 One in seven people living in Bradford district and more than one in four people in Craven are over 65 and at greater risk of health problems, such as respiratory conditions, which are made worse by cold temperatures. Bradford Teaching Hospitals NHS Foundation Trust and the three Bradford district and Craven clinical commissioning groups (CCGs) are encouraging people to regularly check on older neighbours to ensure they are taking care of themselves. 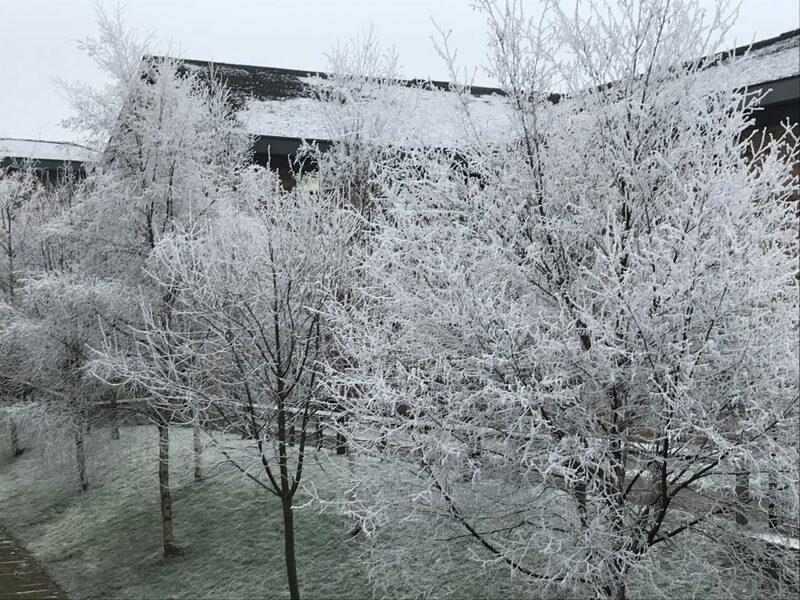 Dr James Thomas, Clinical Chair of Airedale, Wharfedale and Craven Clinical Commissioning Group, said: “We’re expecting low temperatures for another few days so it is more important than ever that we look out for our neighbours, friends and relatives to check they are keeping warm and taking care of themselves. Sophie Carrow, Specialist Respiratory Nurse at Airedale NHS Foundation Trust, said: “Anyone who has a respiratory condition knows their normal every-day symptoms. These include knowing what normally causes them to be breathless, whether they usually have a cough and if they do what colour their phlegm usually is. Knowing what is normal for them can then help them to recognise quickly when they are becoming unwell. “Our advice is that if there is a worsening of two of their normal symptoms over a couple of days, they should seek early advice from their pharmacist, GP or other health professional involved in their care or, if it’s urgent, by calling 111.